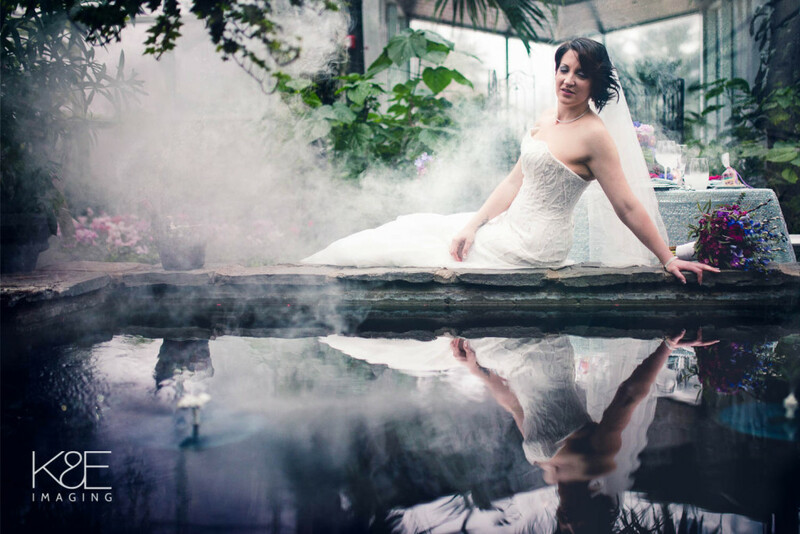 Earlier this year, Luxe by Calgary Bride asked a few of their vendors to do a stylized photo shoot that they would feature in their 2016 magazine. 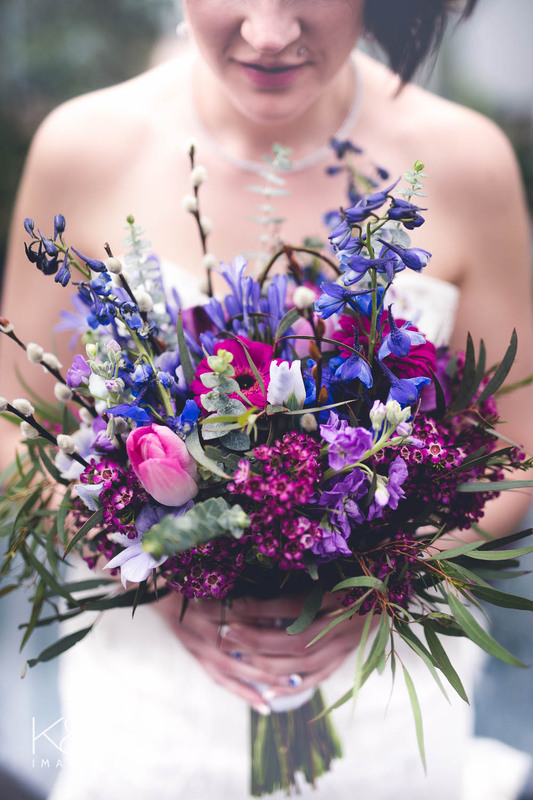 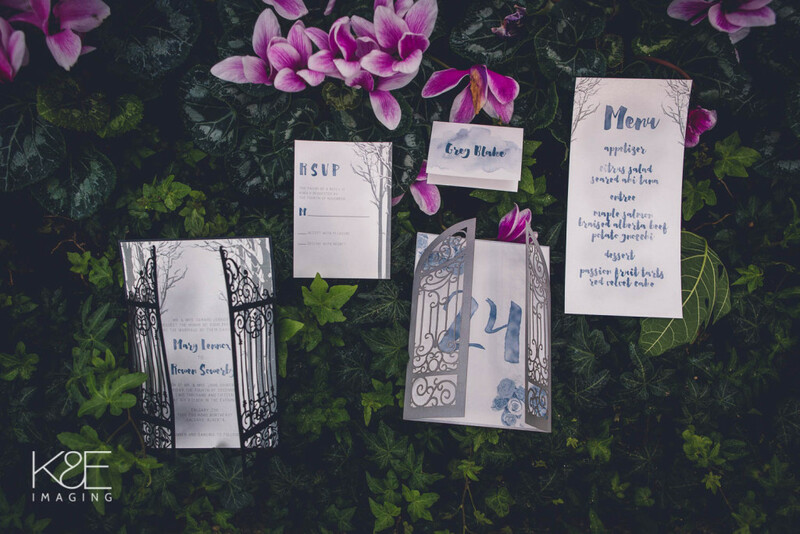 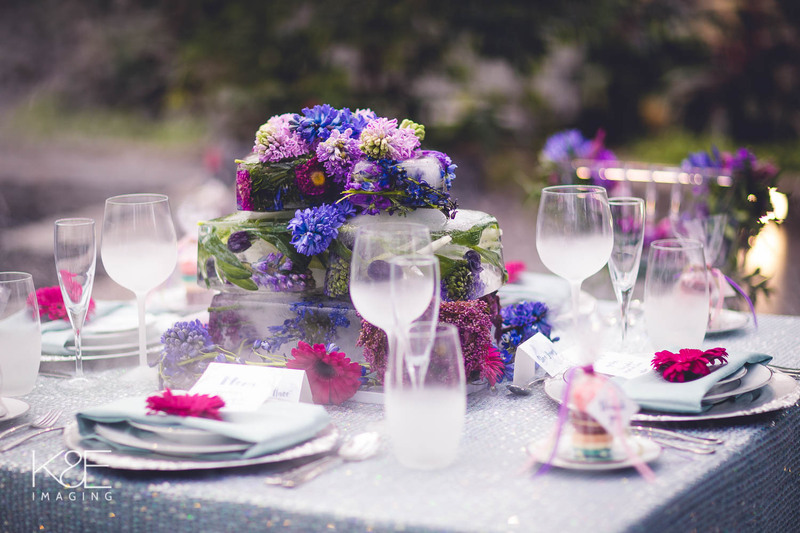 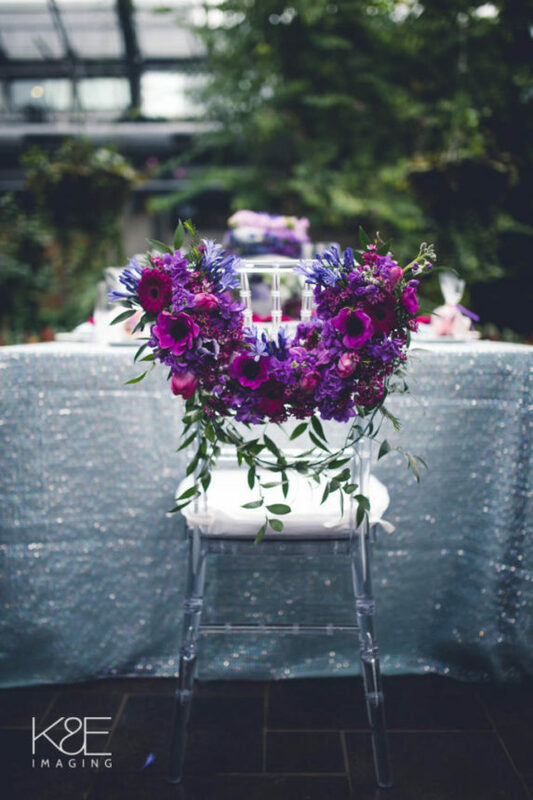 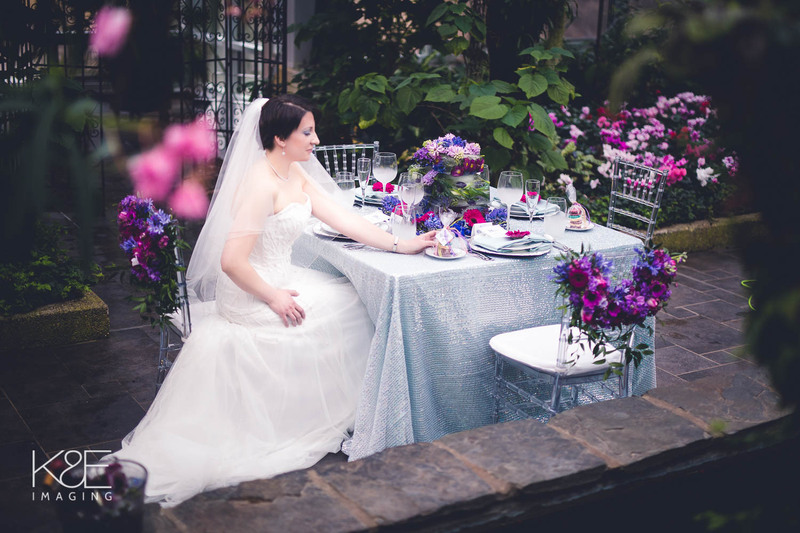 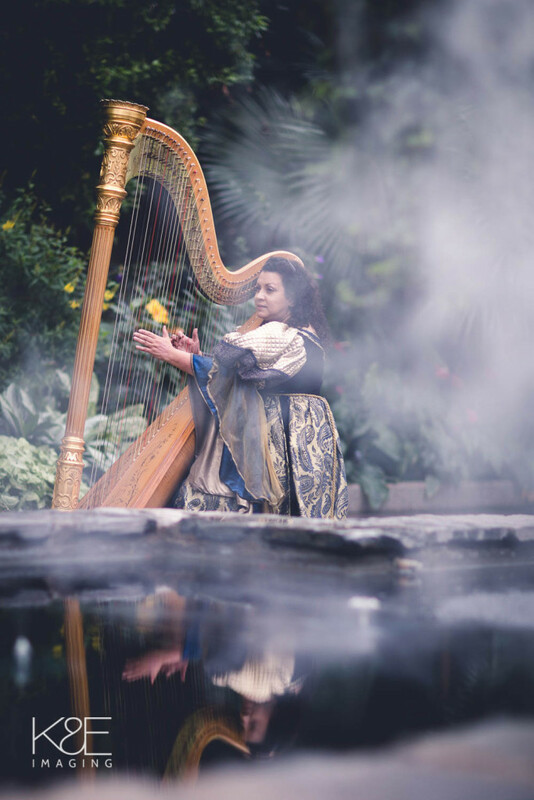 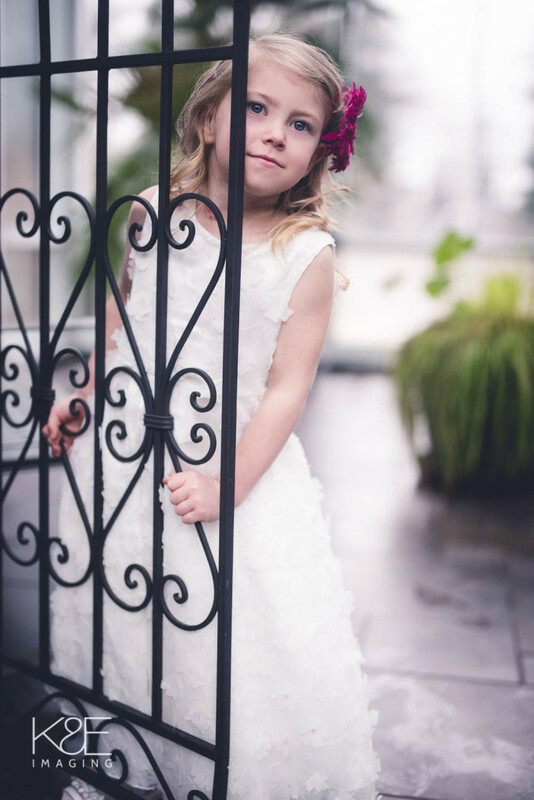 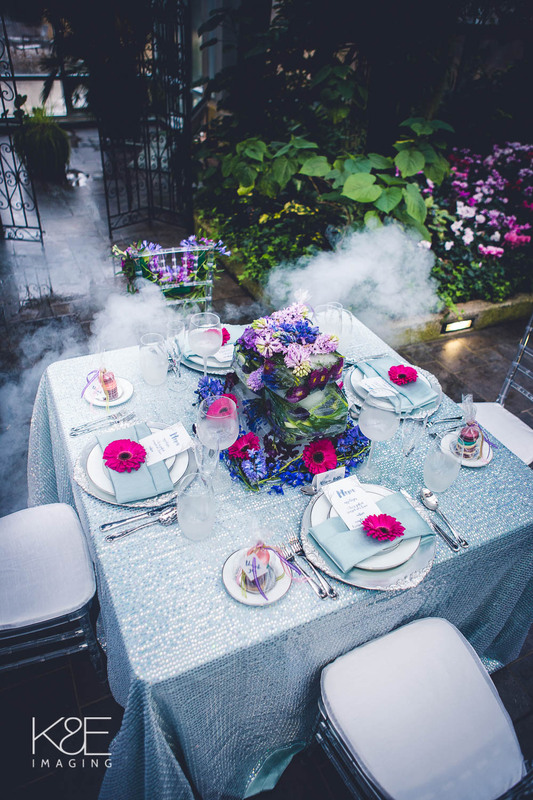 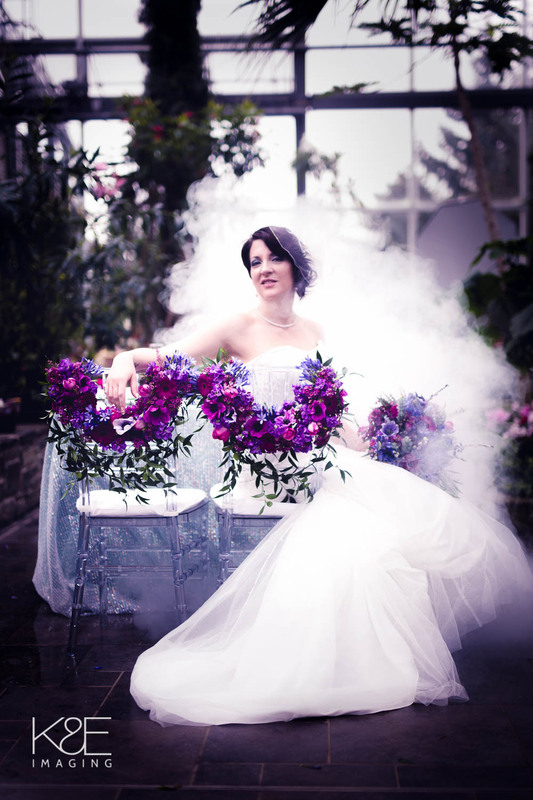 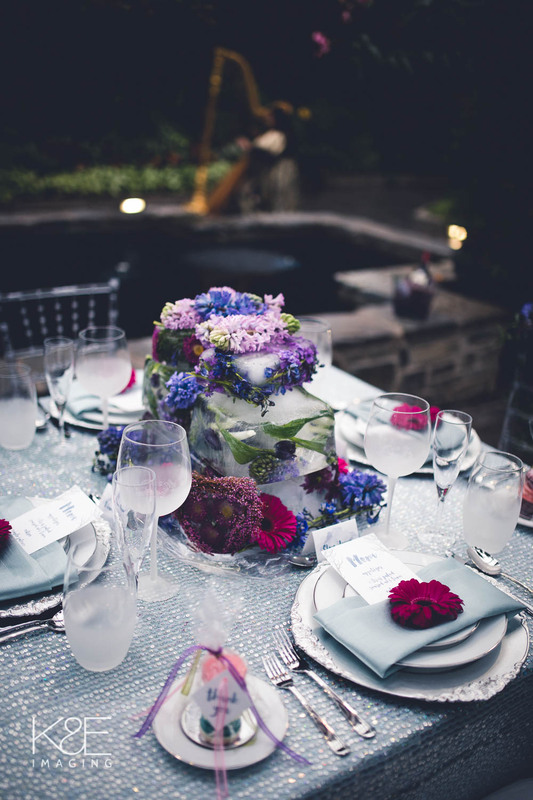 Dana Heald from Dee Vine Petals came up with the idea of a Frozen Garden and the rest all fell into place thanks to all the extremely creative and talented vendors we collaborated with. The shoot was held at the Calgary Zoo very early one cold March morning and here are the results of our creative endeavor. 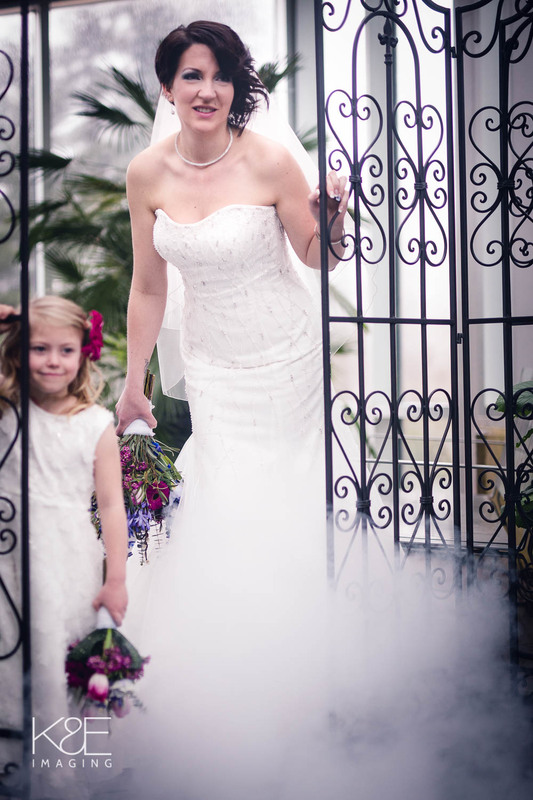 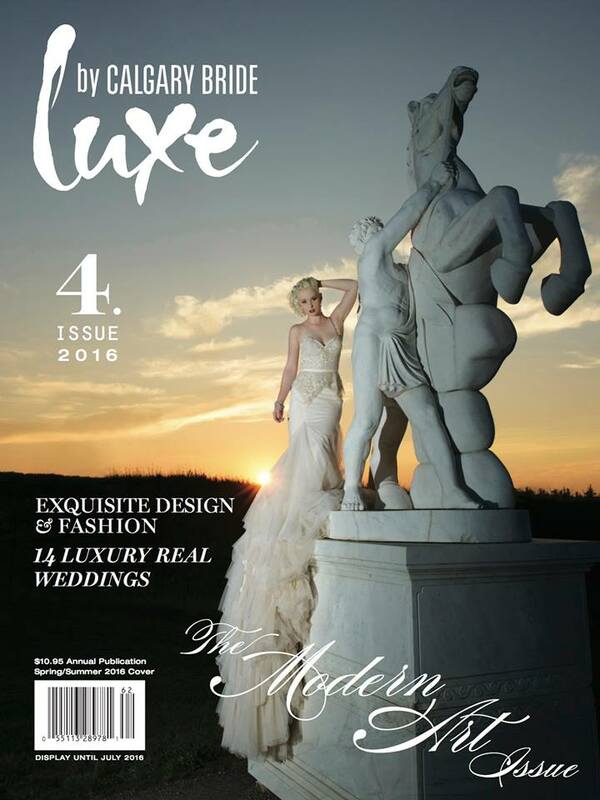 More photos can be seen in the 2106 addition of Luxe by Calgary Bride available in most book stores.